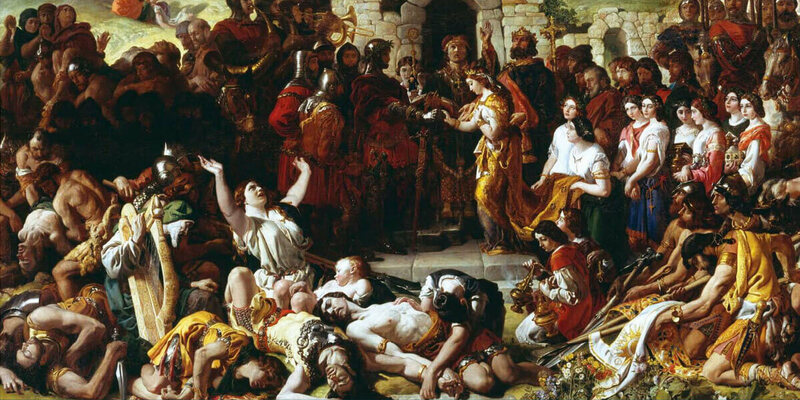 Invasion 1169 – May 2nd, 2019, marks, perhaps to the very day, the 850th anniversary of the first landing in County Wexford in 1169 of the Anglo-Norman adventurers enlisted by the king of Leinster, Diarmait Mac Murchada. Their arrival marks the start of the Anglo-Norman Invasion of Ireland. To mark the 850th Anniversary in May 2019 of this foundational moment in the shared history of Ireland and Britain, Trinity College Dublin will host the national conference on the history of the Invasion. By assembling a platform of world experts, the conference will communicate the latest findings in historical scholarship on Invasion 1169, and its aftermath, to the widest possible audience. This conference also marks the third meeting of the biennial Trinity Medieval Ireland Symposium, a series that seeks to make cutting-edge historical scholarship accessible to all people and promote a wider public understanding and enjoyment of medieval Irish history.